IGNITE 15 TAKES FIRST IN POOL PLAY 3/10! 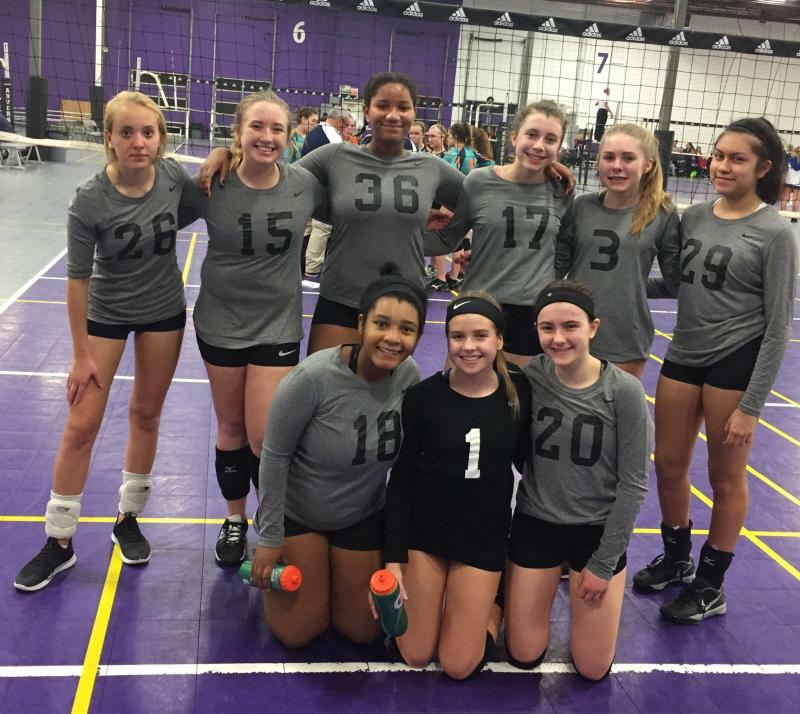 IGNITE 15 TAKES FIRST PLACE ON 3/2 AND 3/3-- GREAT WORK, GIRLS! IGNITE 15 TIES FOR FIRST 2/9! 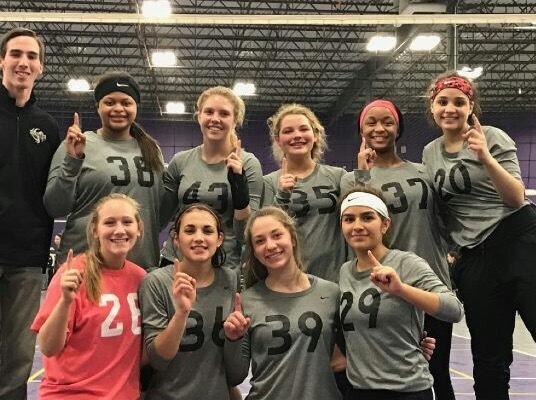 IGNITE 14 TAKES FIRST PLACE AT POWER LEAGUE 2/9/19 AND FINISHES STRONG ON SUNDAY WITH A 4-2 FOR THE WEEKEND! GREAT PLAYING GIRLS! 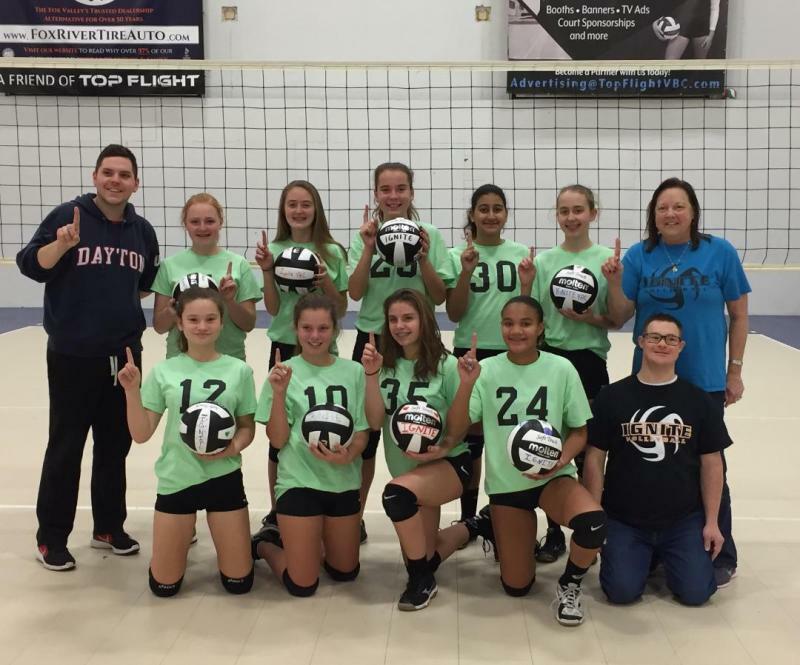 IGNITE 15 THERESA STARTS THE SEASON AS CHAMPIONS! 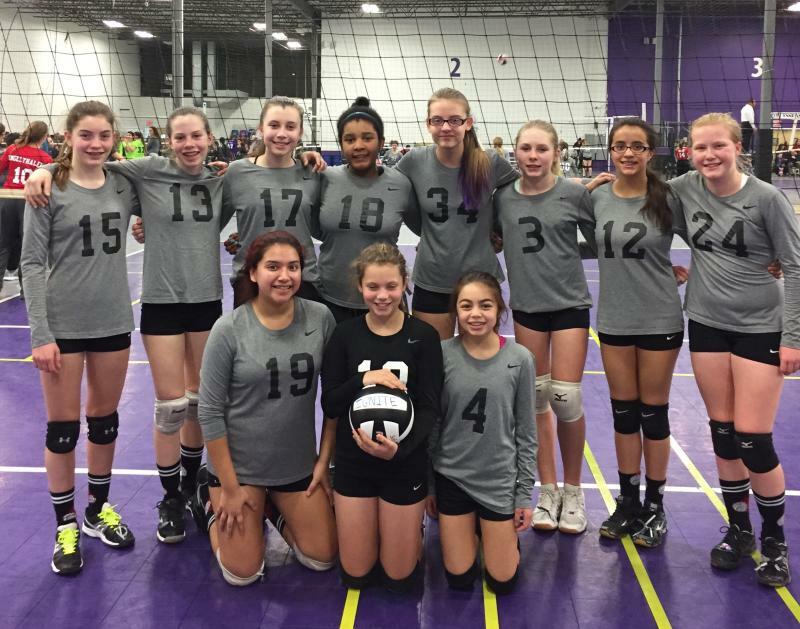 IGNITE 14 BLAZE TAKES 1ST IN POOL PLAY AT THE ASICS/MIKASA TOURNAMENT! Great playing girls. 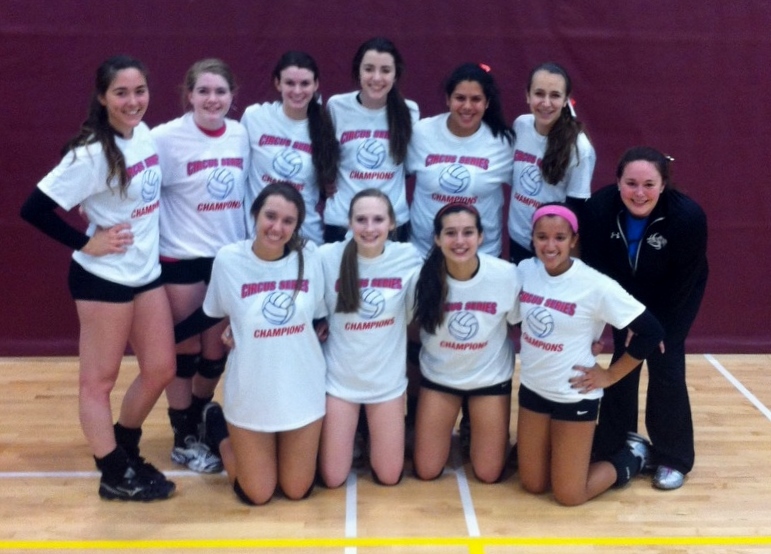 CONGRATULATIONS TO IGNITE 16s FOR WINNING THE BRONZE CHAMPIONSHIP IN DIGGIN' IN THE DELLS! GREAT JOB TEAM! 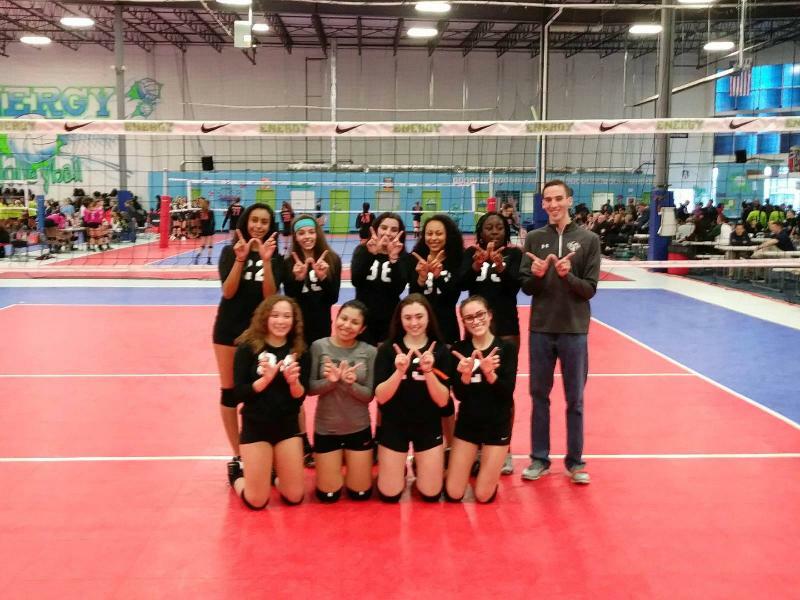 CONGRATULATIONS TO IGNITE 16 - RICHIE FOR PLACING 1ST PLACE AT SATURDAY'S WCPL!!! 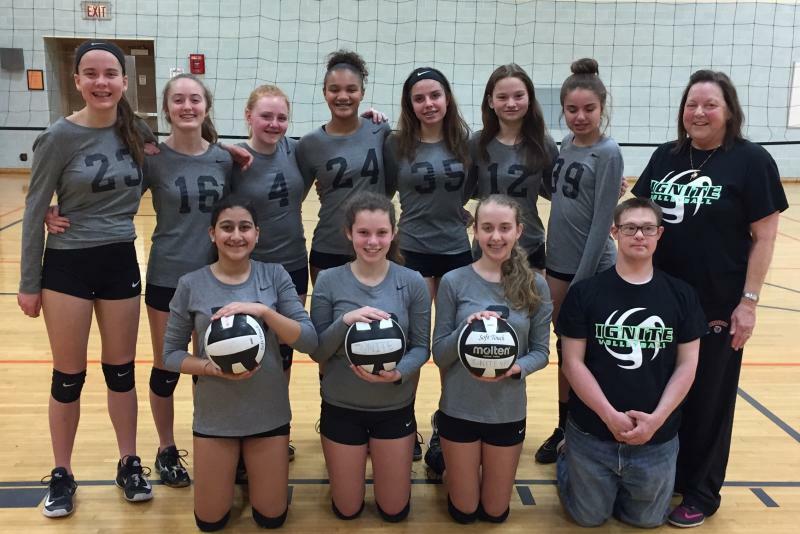 CONGRATULATIONS TO IGNITE 15 - FOR PLACING 1ST ON SUNDAY'S WCPL WITH A 3-1 RECORD!! 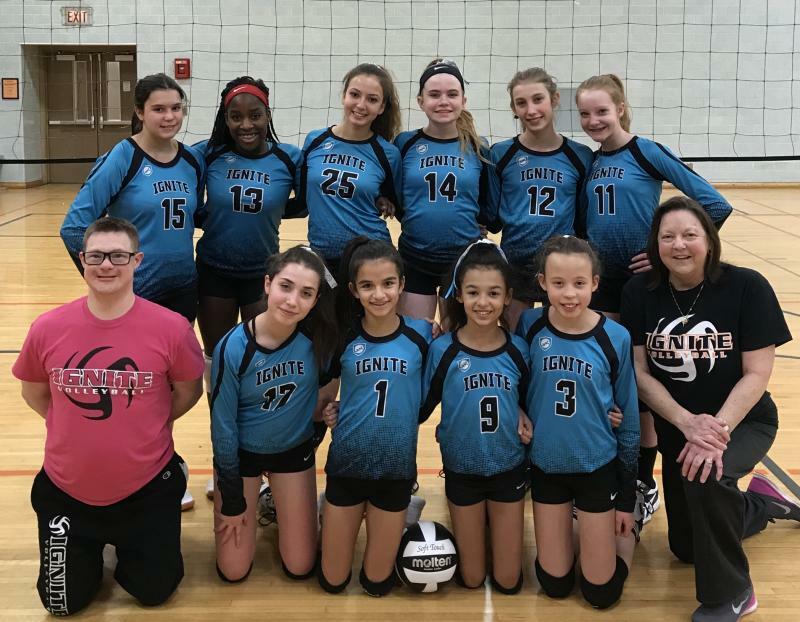 IGNITE 14 BLAZE TAKES 1ST PLACE AT WCPL SEEDING ON SATURDAY, JANUARY 13 AND 2ND ON SUNDAY, JANUARY 14 ENDING THE WEEKEND WITH A 5-1 RECORD!!! IGNITE 16 STARTS THE 2017-18 SEASON WITH A FIRST PLACE FINISH﻿ AT TOP FLIGHT! IGNITE 14 BLAZE STARTS THE 2017-18 SEASON WITH A FIRST PLACE FINISH AND A PERFECT 8-0 DAY!! 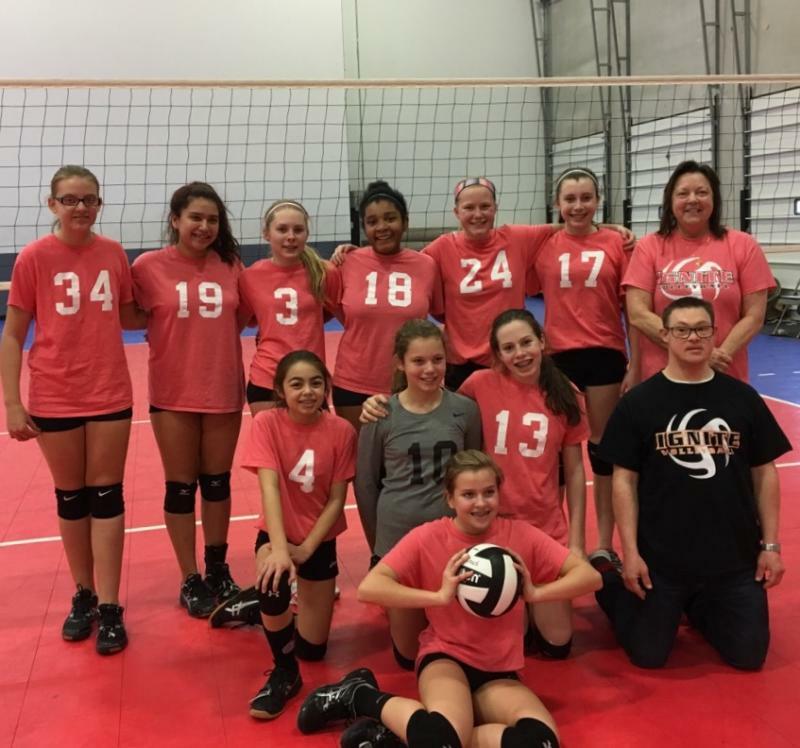 CONGRATULATIONS TO IGNITE 14 BLAZE WHO TOOK 1ST PLACE AT WCPL ON MARCH 5, 2017. GREAT JOB GIRLS!!!! 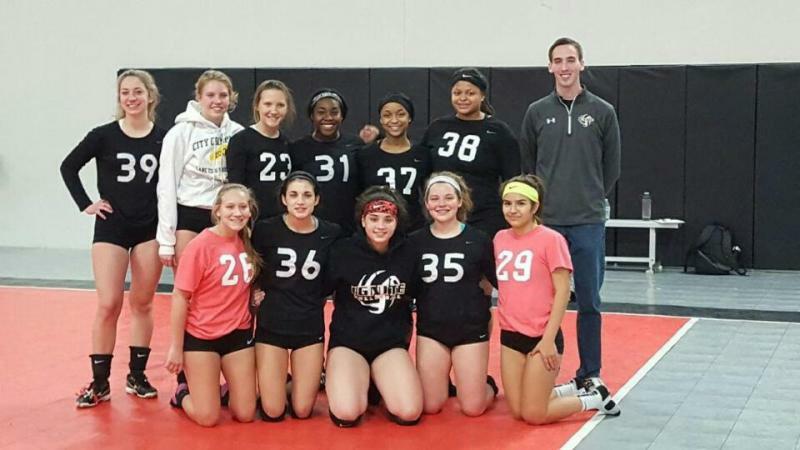 CONGRATULATIONS TO IGNITE 16 ELITE FOR THEIR 2ND PLACE FINISH AT WCPL ON SATURDAY, JANUARY 9, 2016. 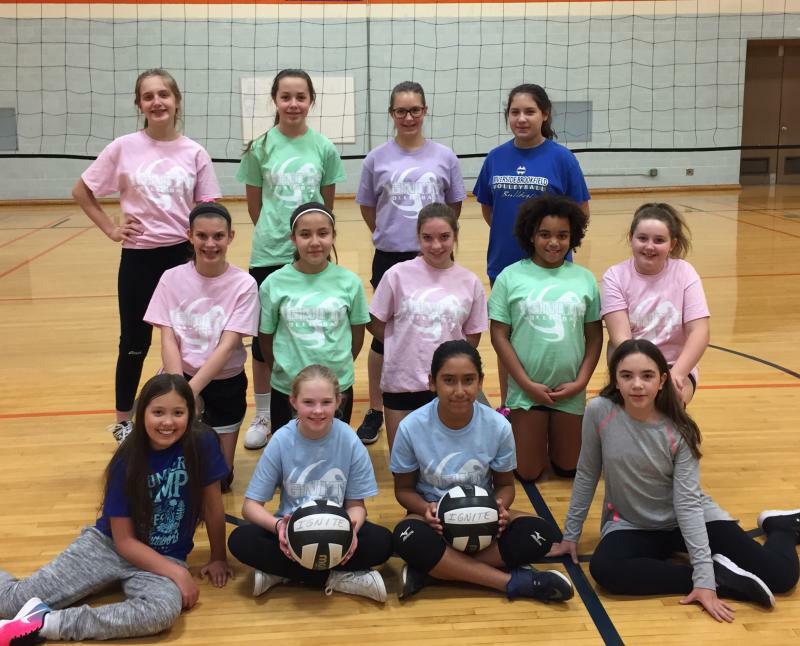 WINTER SESSION 2016 OF VOLLEYKIDS - IGNITE SPARKS - SIGN UP NOW! 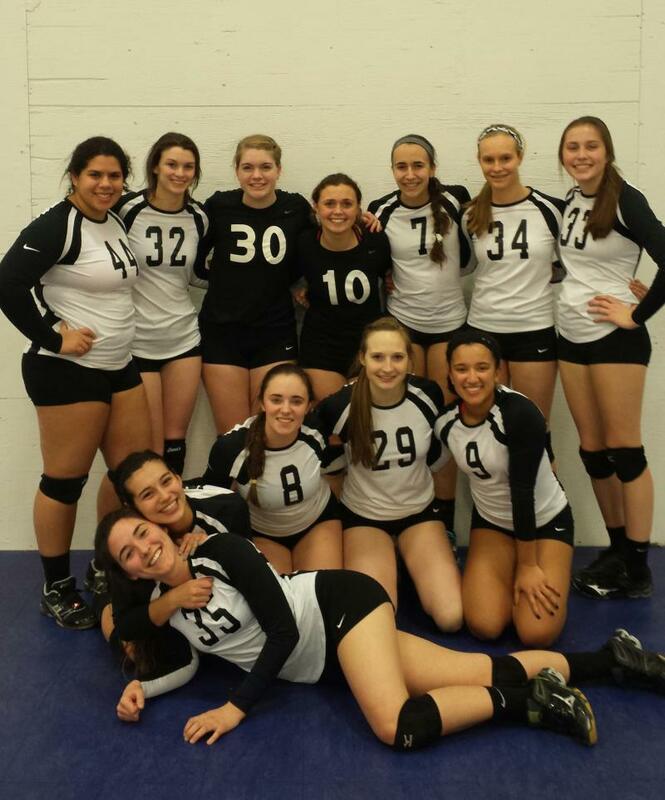 IGNITE 17 ELITE STARTS THE SEASON WITH A 2ND PLACE FINISH AT THE TOP FLIGHT TOURNAMENT ON SUNDAY! IGNITE ANNOUNCES THEIR 2014-15 WINDY CITY ALL ACADEMIC SCHOLARS! 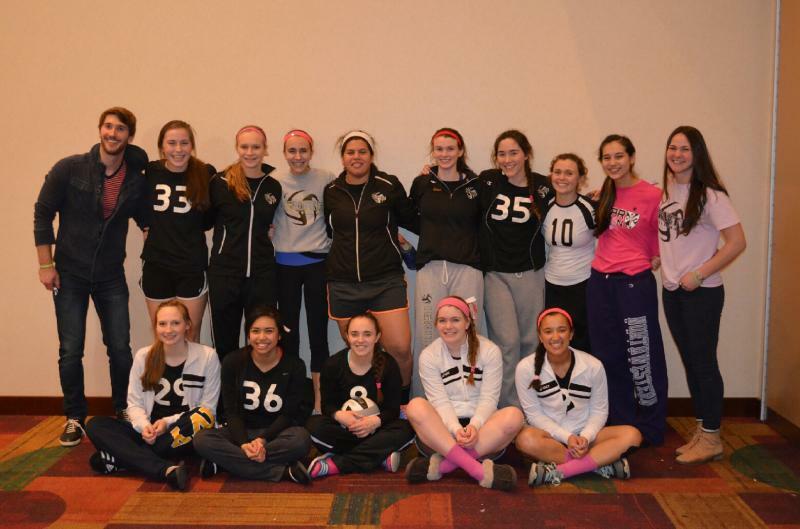 Congratulations to 16 Dynamite and 16 Gold for their 2nd place finishes at Asics on April 19! Great job girls! Congrats to 17 Elite on their Gold 5th place finish In Indy!! Awesome weekend, ladies!!! Great job to the 15s in Indy!!! 17 Elite goes 8-0 in WCPL!! 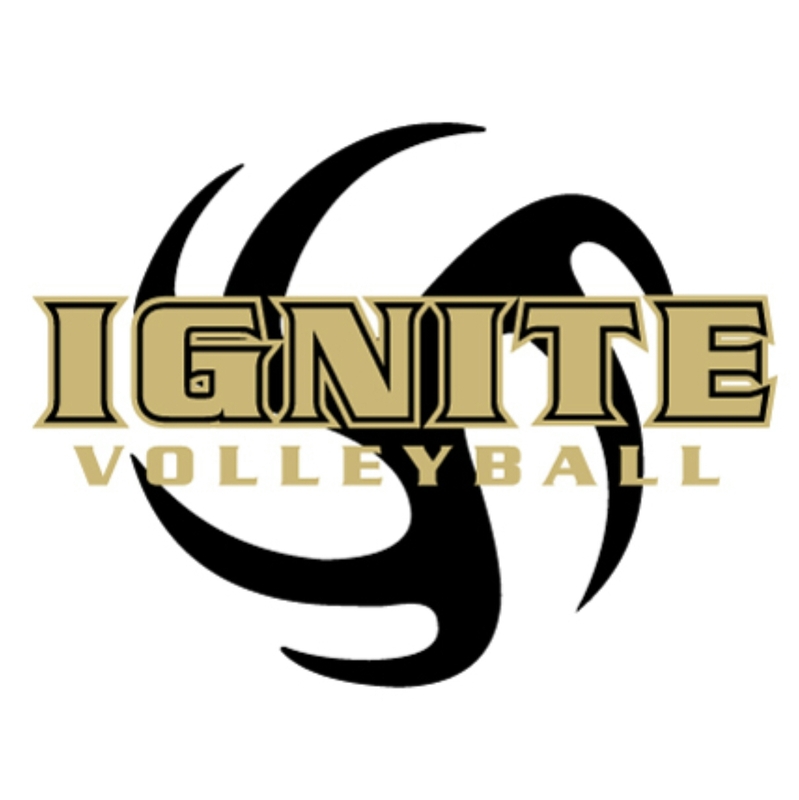 Ignite 16 Gold goes 7-0 in WCPL!! 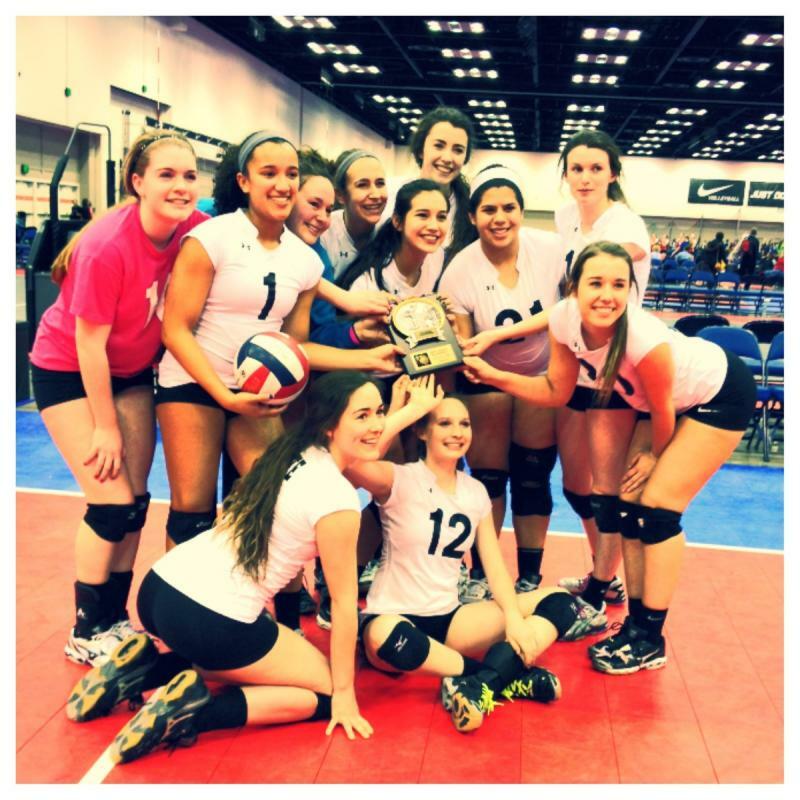 Ignite 17 Elite takes 1st on 2/21! 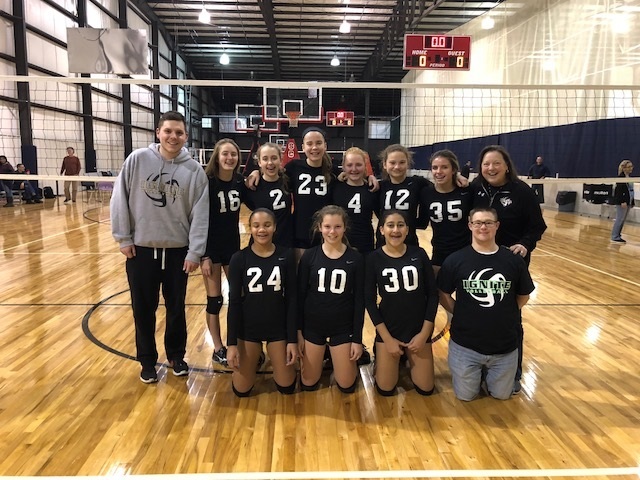 15 Lightening takes 1st place 1/31!! 17 Elite finishes 1st at WCPL 1/25! 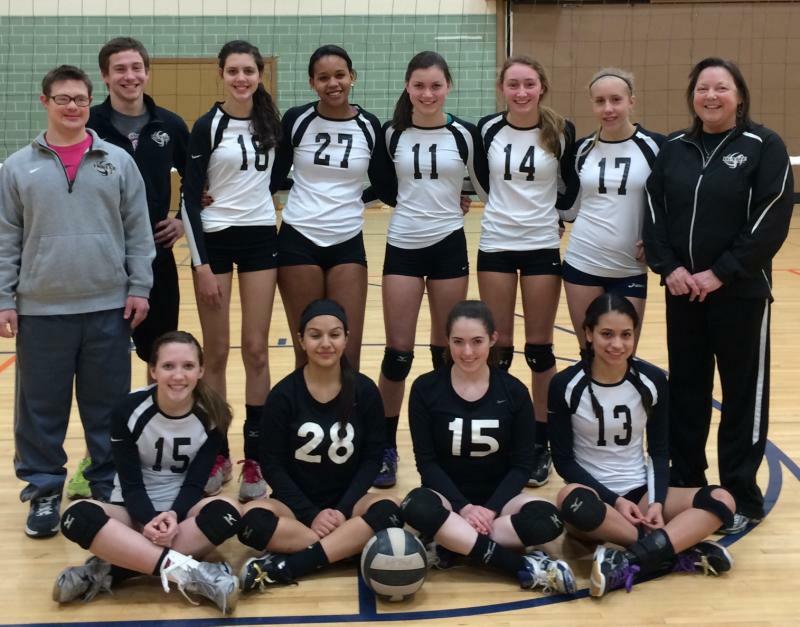 Congrats to 16 Dynamite for their 1st place WCPL finish 1/24! Congrats to 16 Gold on their 1st place finish at Asics! 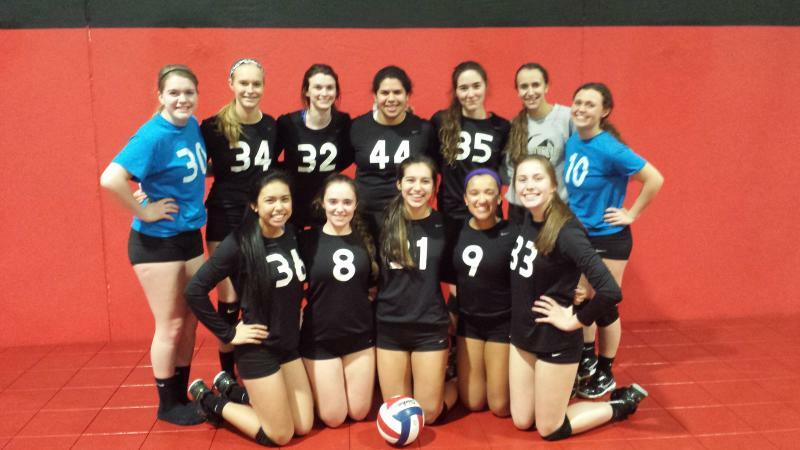 Congrats to 16 Gold for their 1st place pool finish at Asics on 1/10! 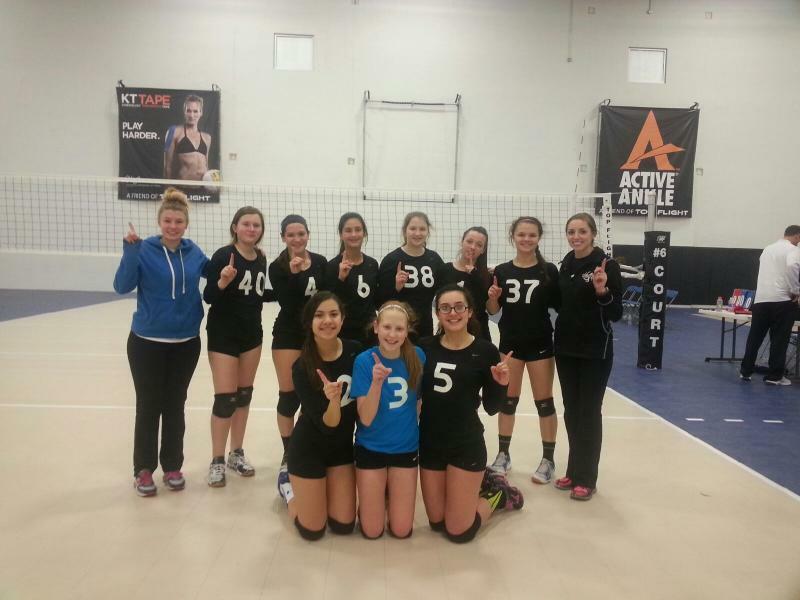 Congrats to 16 Dynamite for their 1st place WCPL finish 1/4! Congrats to 17 Elite for their 2nd place WCPL finish 1/4! GREAT JOB GIRLS - WAY TO START THE SEASON! 2014 GREAT LAKES REGION ALL ACADEMIC TEAM! 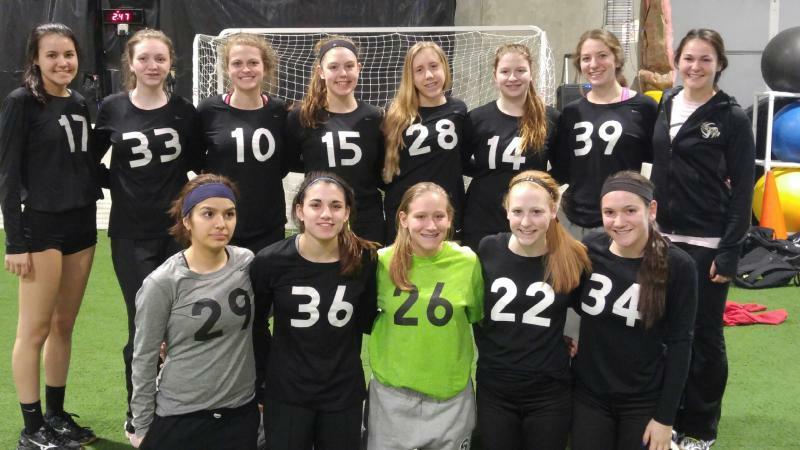 CONGRATULATIONS TO GIANNA GUERINO, IGNITE 15 THUNDER, FOR MAKING THE 2014 WINDY CITY POWER LEAGUE ALL-REGION TEAM! GREAT JOB! 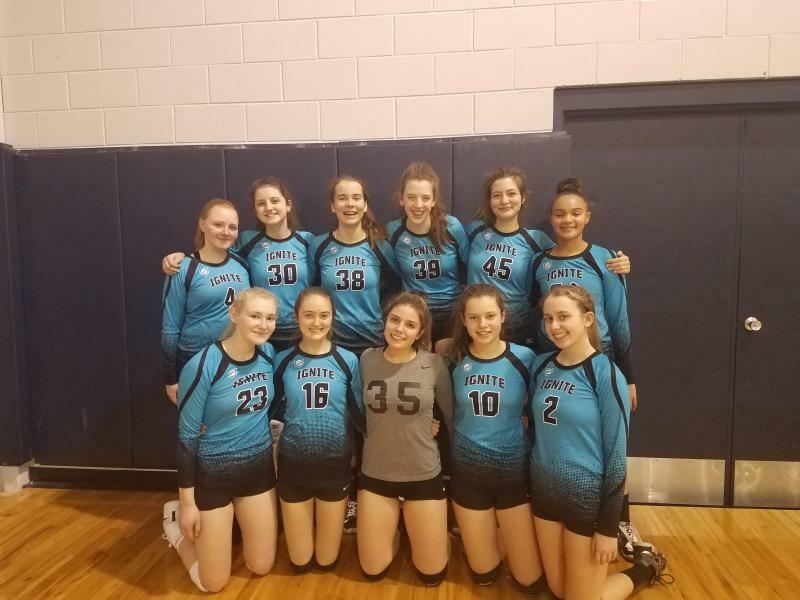 CONGRATULATIONS TO 15 ELITE FOR THEIR 2ND PLACE FINSIH AT MIKASA TOURNAMENT ON 4/27!!! 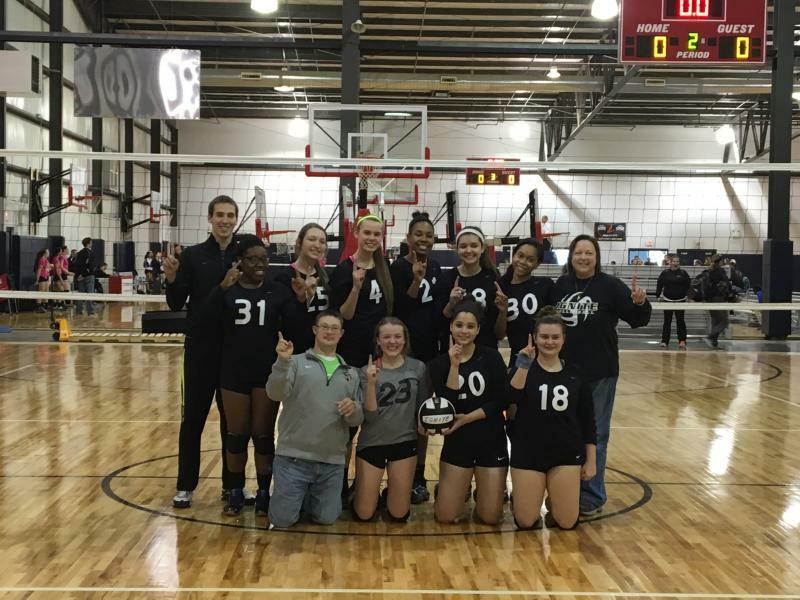 Congrats to 16 Elite, another Championship win 4/13 at Circus!! That brings them to 34-11 Great season girls!! Congrats to 16 Flames for 3rd place at Asics 4/13! Congrats to 15 Thunder for their 2nd place finish at Asics 4/5!! Congrats to 16 Elite for their 1st place finish at the Mid East Qualifier!!!! Congrats to 16 Elite for their great season, going 30-11 all season; great job girls!!! Congrats to 16 Elite on taking 3rd in WCPL!! GREAT JOB 15 ELITE ON TAKING FIRST PLACE AT WCPL ON SUNDAY AND 2ND PLACE ON SATURDAY!!! CONGRATULATIONS ON A GREAT WEEKEND - 5-1!! CONGRATULATIONS TO 16 ELITE FOR TAKING FIRST PLACE AT THE 15/16s ASICS MIKASA INVITE!!!! GREAT PLAYING GIRLS! KUDOS TO 16 ELITE FOR LANDING 1ST PLACE AT WCPL! CONGRATULATIONS TO 15 ELITE FOR TAKING 2ND AT WCPL! GREAT JOB GIRLS. CONGRATULATIONS TO 15 THUNDER AND 15 ELITE FOR PLACING IN THE TOP HALF (OUT OF 89 TEAMS) AND THE BLUE DIVISION OF WCPL! CONGRATULATIONS TO 15 ELITE ON TAKING FIRST PLACE AT WCPL! GREAT JOB GIRLS. GREAT JOB 15 THUNDER AND 15 ELITE ON TAKING 2ND IN SEEDING AT WCPL. 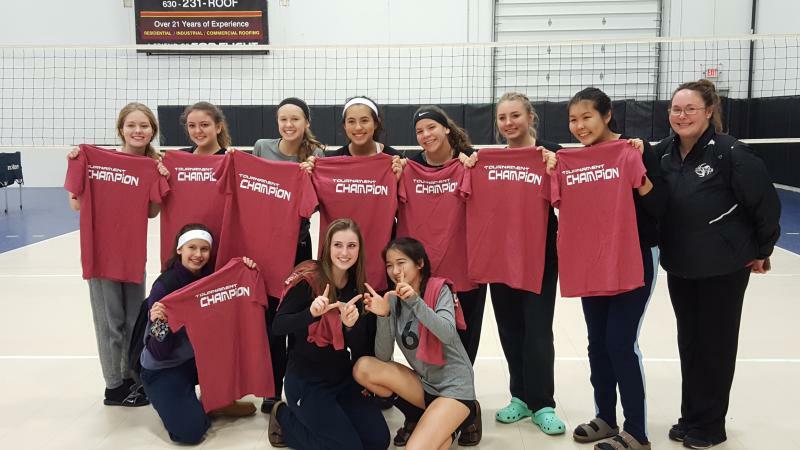 Congrats to 16 Elite- Top Flight Tournament Champions 12/14!!! Congrats to 16 Flames- 3rd Place Top Flight 12/14!! CONGRATULATIONS TO IGNITE'S OWN, TESSA SARACENO - STARTING OUTSIDE FOR OAK PARK / RIVER FOREST HIGH SCHOOL - ON HELPING OAK PARK TO CAPTURE THE REGIONAL AND SECTIONAL CHAMPIONSHIPS AND ELITE 8 IN THE STATE!